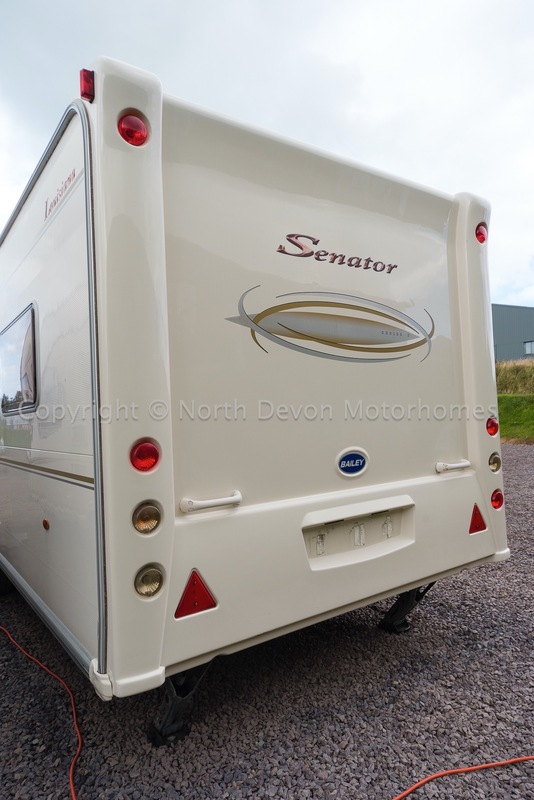 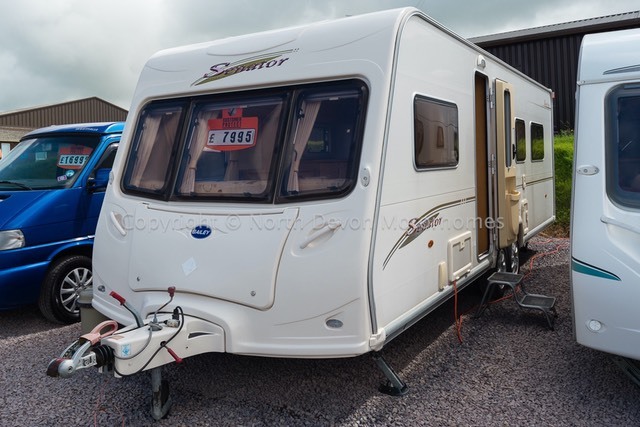 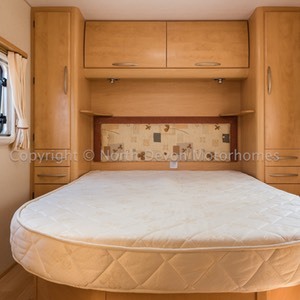 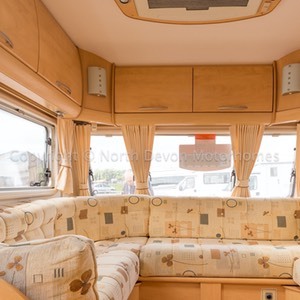 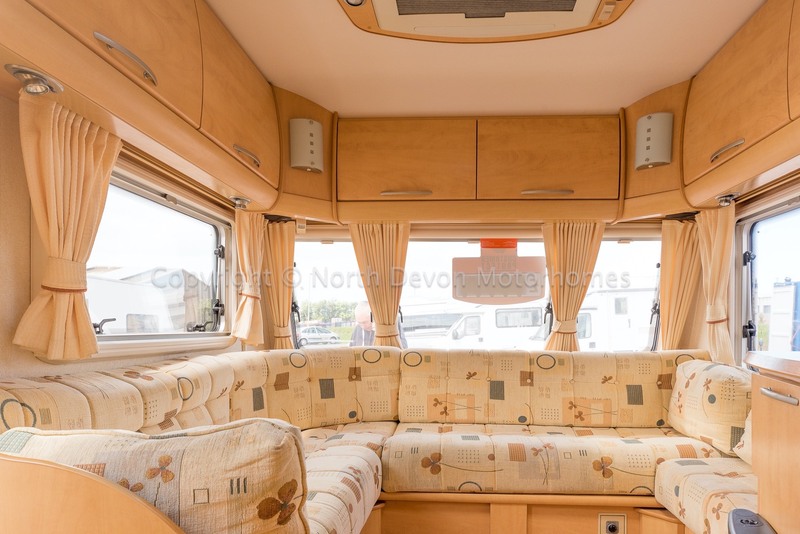 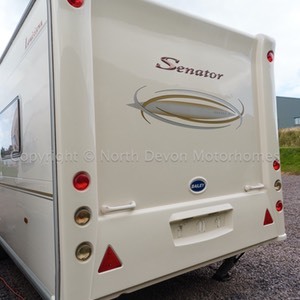 An extremely sought after layout, being the longer tag-axle and island bed it offers the ultimate in luxury caravanning. 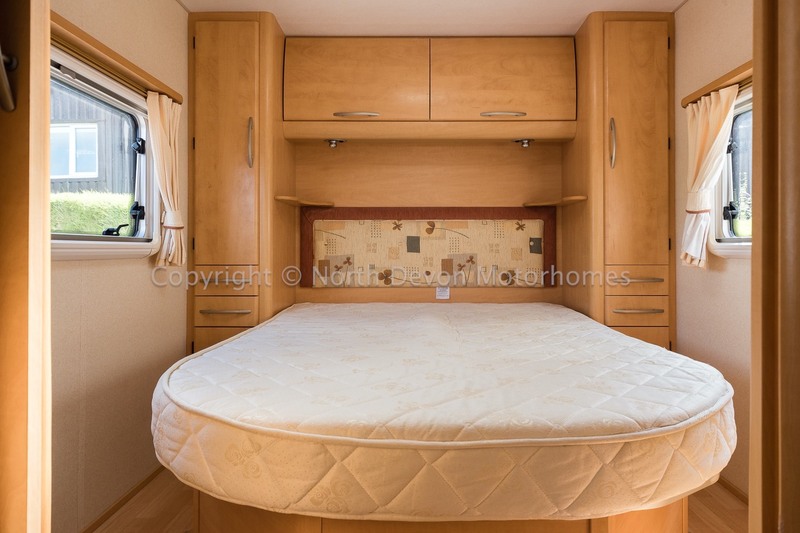 4, Rear fixed island bed, front lounge converts to a second double. 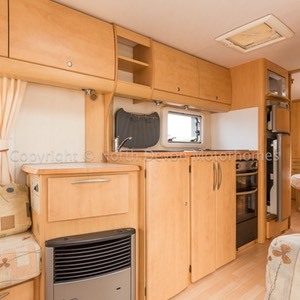 Island Bed with sliding door from rest of van, his and hers wardrobes, overhead lockers, skylight/vent, opposing windows with nets and blinds, TV Station, vanity mirror, under the bed is further storage. 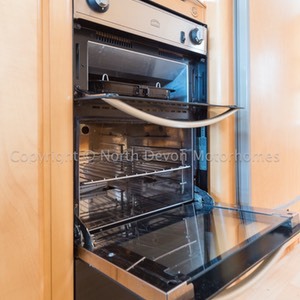 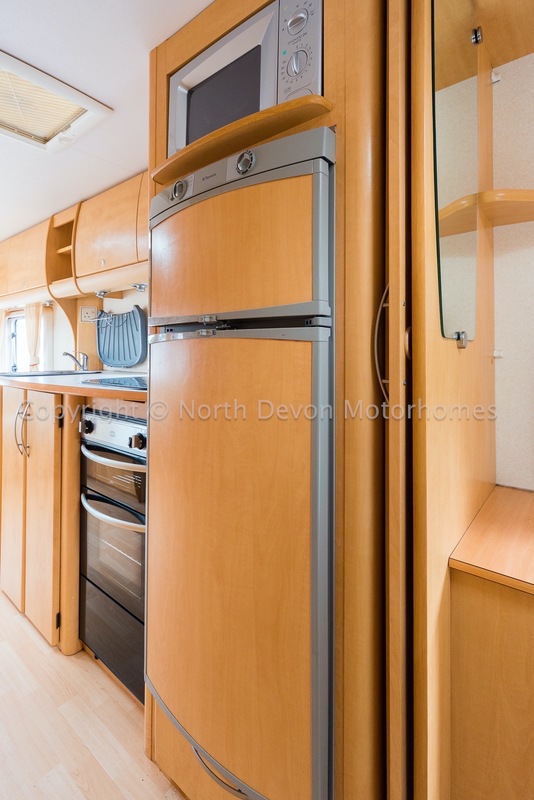 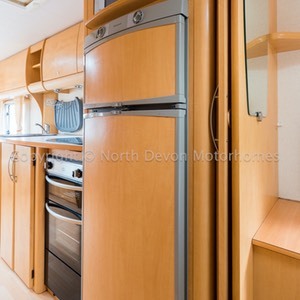 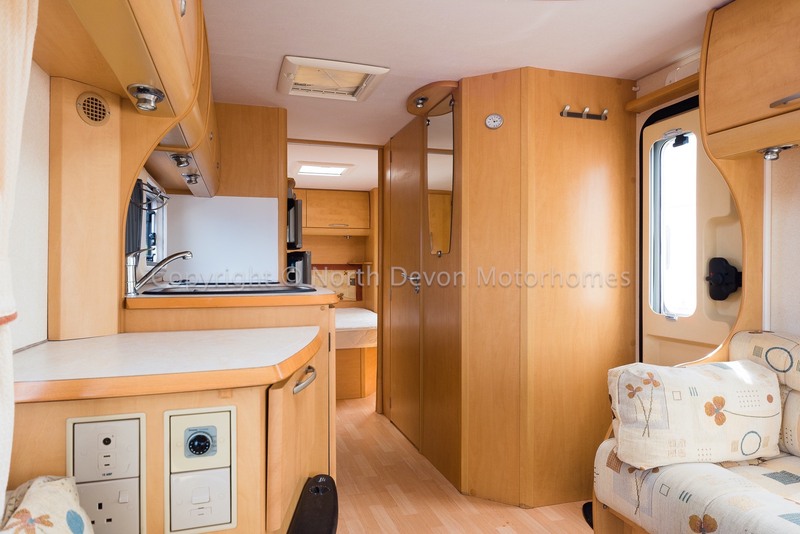 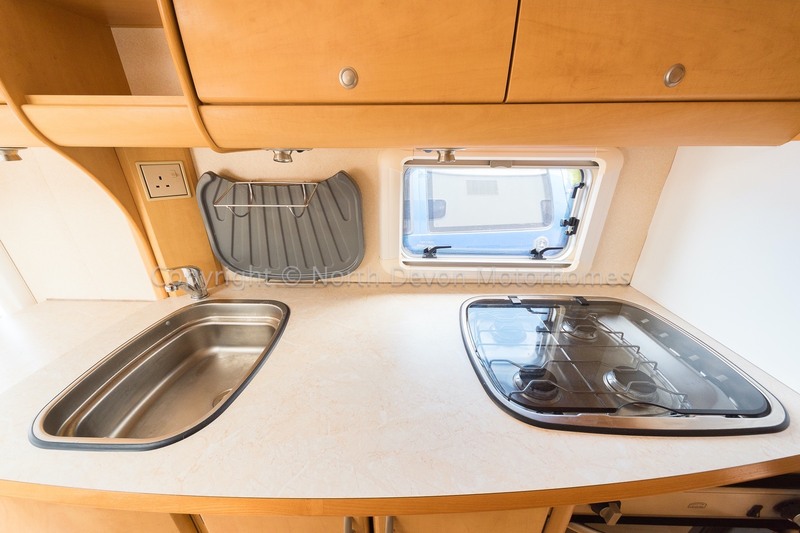 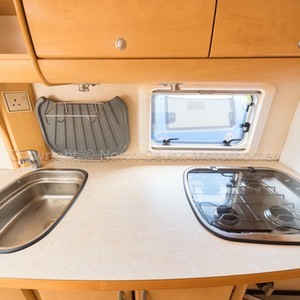 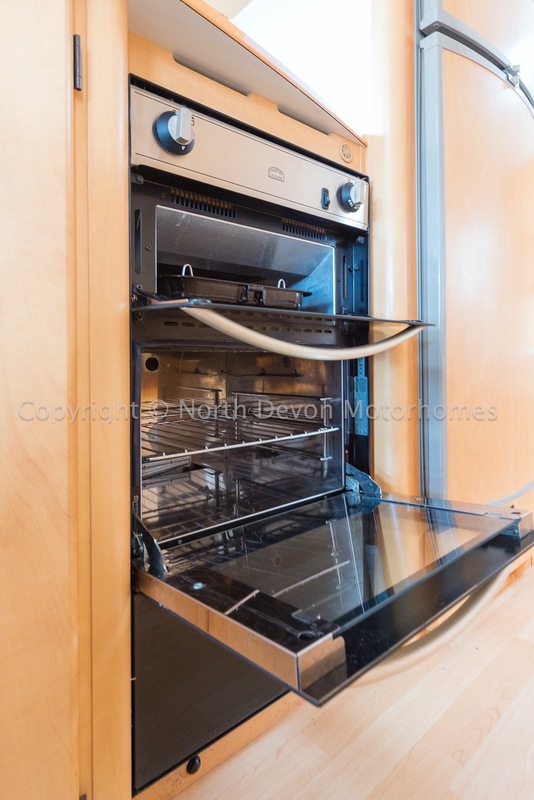 Galley kitchen with 4 burner gas hob, oven with separate grill, built in microwave, large fridge with separate freezer, large sink, extractor fan, high and low level storage. 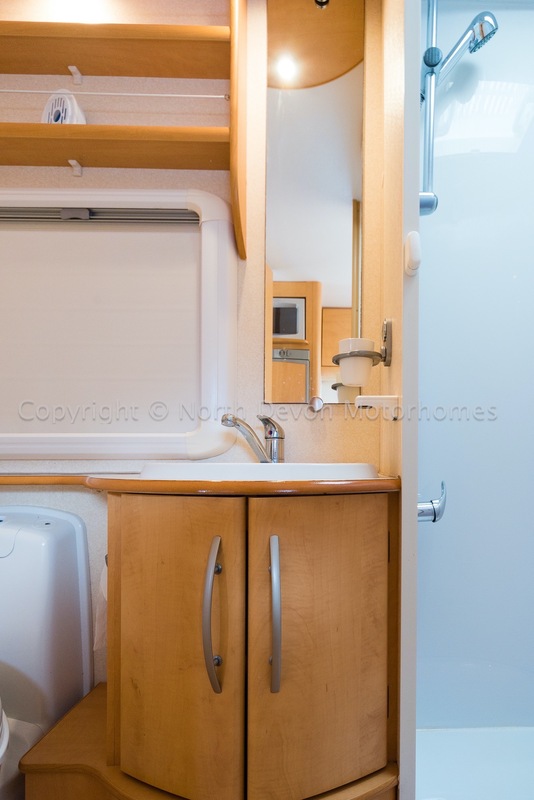 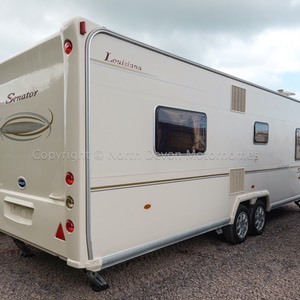 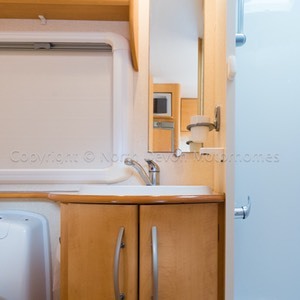 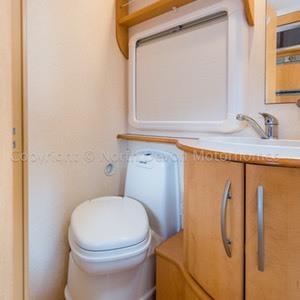 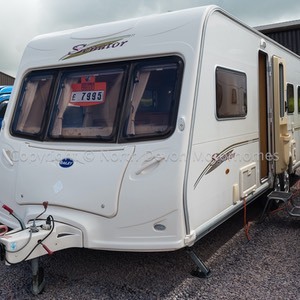 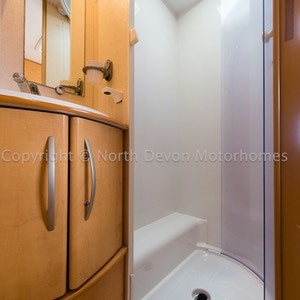 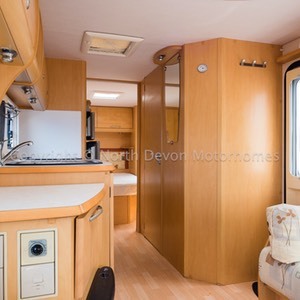 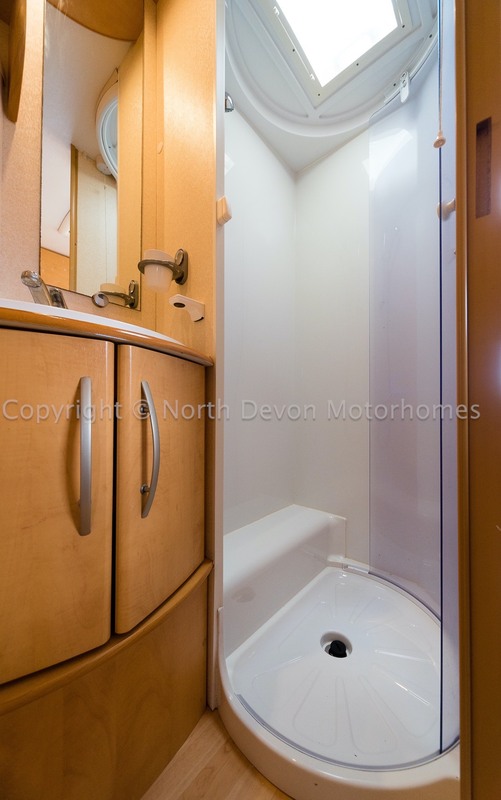 Separate shower, swivel base cassette toilet, Sink with built in cupboards under, window with nets and blind, vanity mirror, hot blown hot heating point, skylight/vent, 12V spotlights. 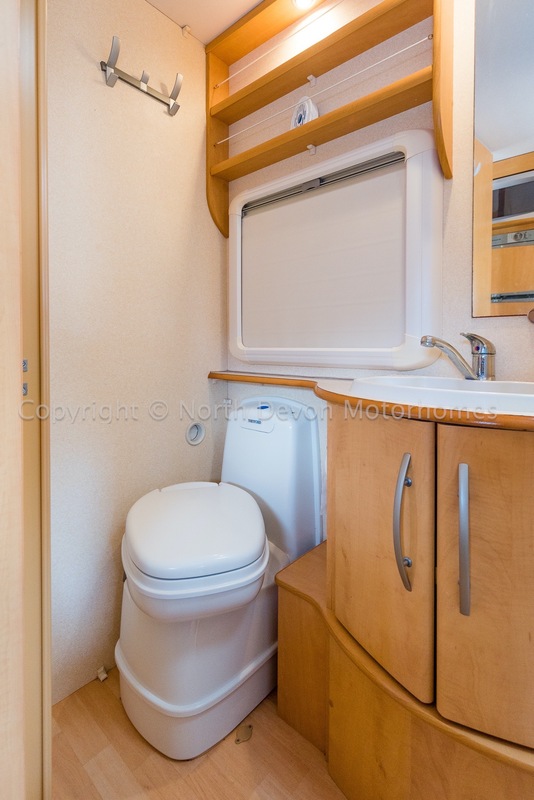 Free standing carpet, hook up lead, gas bottle. 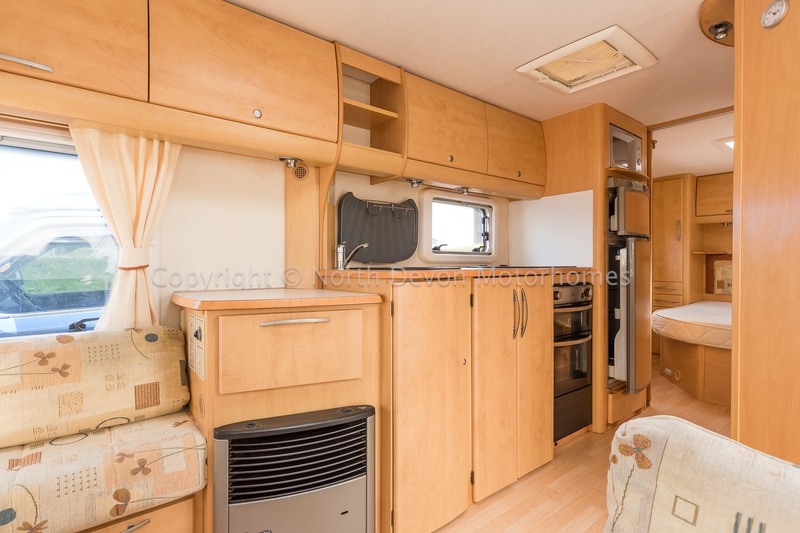 Summary: Great layout, reasonably priced and in high demand, should see this beauty fly. 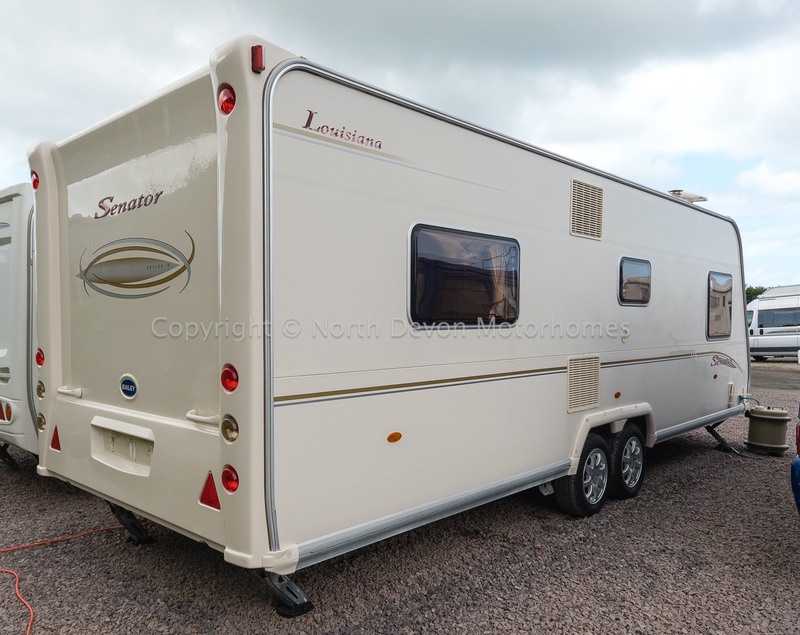 Price: £7,995 Sensible offers and part exchange considered.